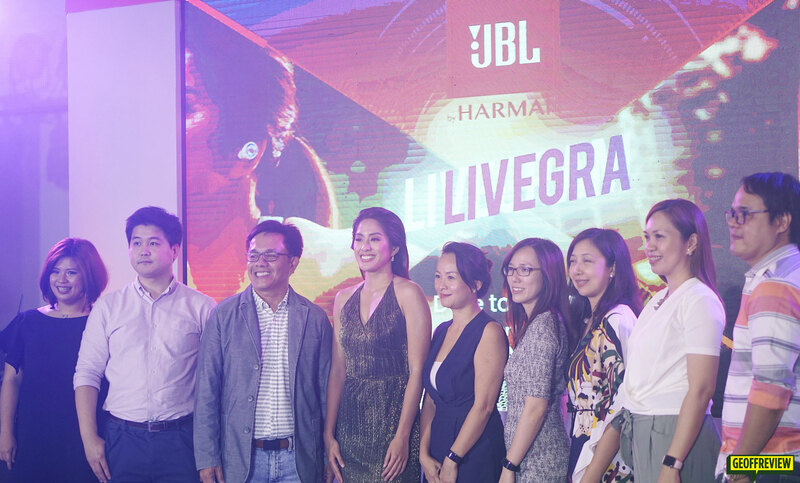 The JBL brand has always been synonymous with adventure, fun, and action – which is why it’s only fitting that the brand’s first celebrity endorser in the Philippines is multimedia personality, Gretchen Ho. Gretchen Ho, known as a woman-in-action who champions different lifestyles and passions, represents the more daring and experimental identity of JBL. 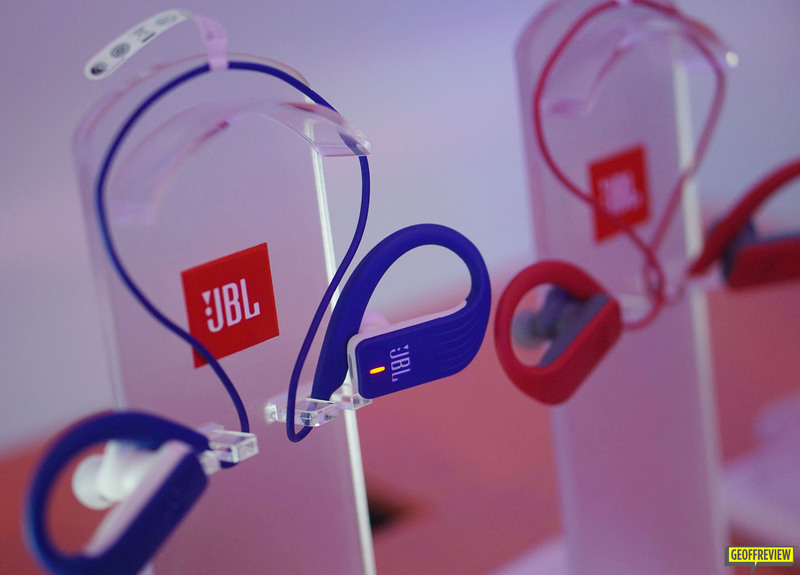 As one of the global leaders that pioneered home and personal audio and electronics, JBL has produced quality audio equipment that are not limited with the average ways of living. 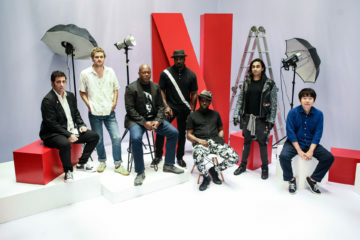 Embodying its brand’s tagline, “Dare to Listen” that speaks of music as lifeblood of people with different lifestyles. 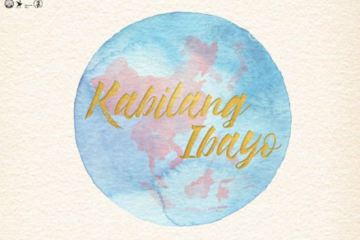 From being one of the most loved Filipino volleyball players to becoming a fast-rising host and multimedia personality, Gretchen Ho best represents the brand with her flexible personality and lifestyle. 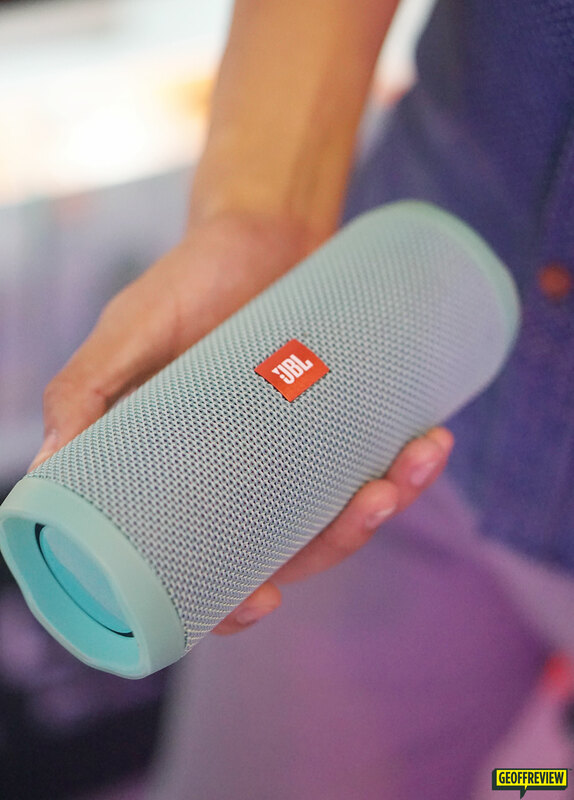 True to its #DareToListen mantra, JBL Philippines has introduced a new range of products that’s fit for every lifestyle – whether you’re a fitness junkie, a partyphile, or a traveler, there’s a JBL that’s tailored just right for you. 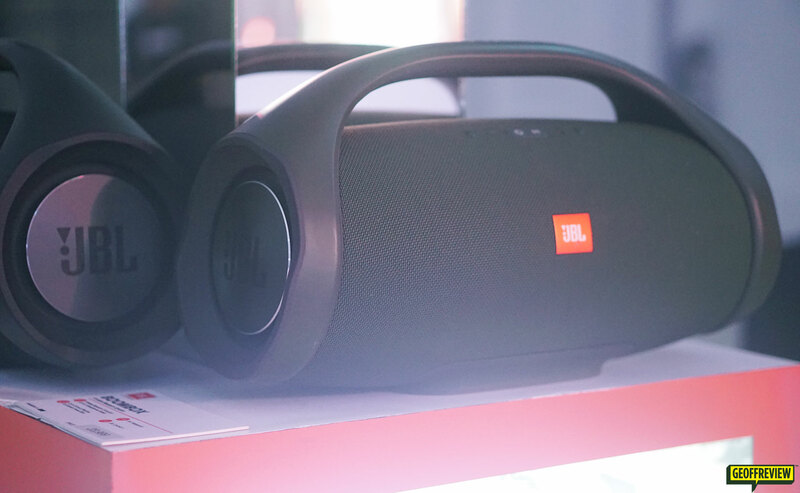 One of the cool JBL products that we spotted during the event, includes the JBL Boombox, which is a high-capacity, waterproof speaker that boasts 24 hours of playtime. 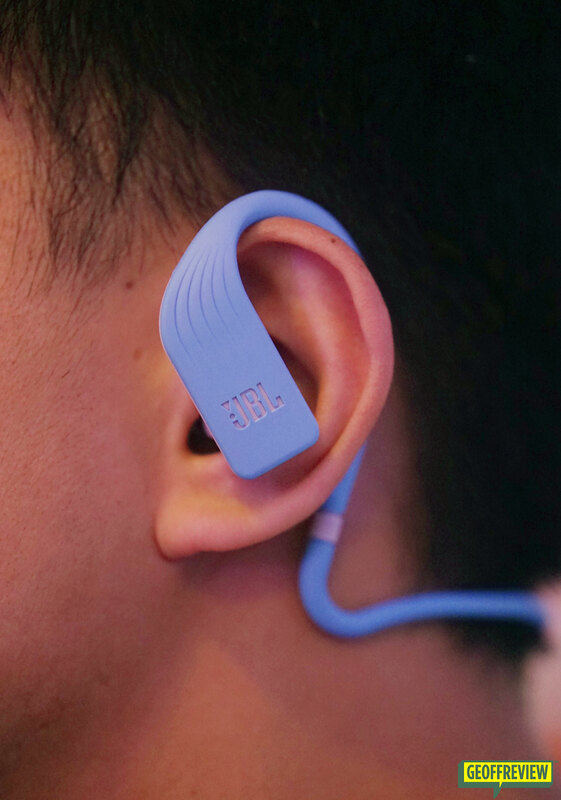 There’s also the JBL Endurance Dive – waterproof headphones that have a built-in 1 GB MP3 player. It’s wireless too so no more fumbling around with wires when going for that morning run. 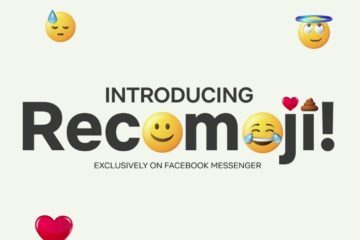 For more news and updates, follow JBL on Facebook, Twitter, Instagram, or visit JBL.com.ph. Previous ArticleJollibee Teases a Jollibee Funko Pop Coming this July.